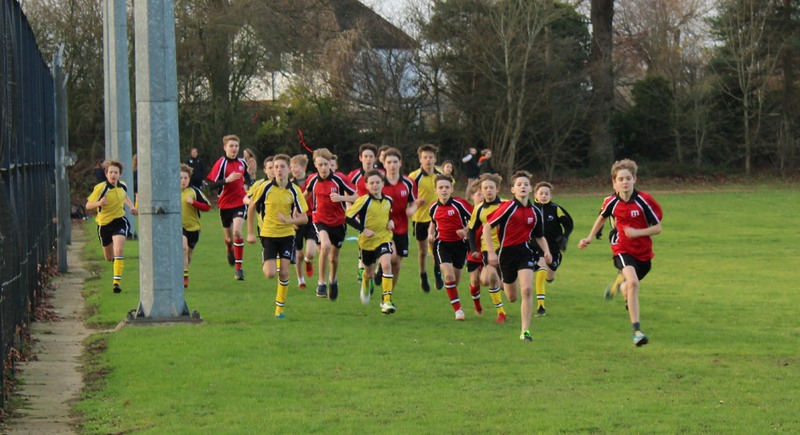 Students and staff at both Sir John Talbot’s and the Marches School took part in the first ever cross-trust varsity sporting tournament which took place on Wednesday 12th December. Sporting students from the Marches School, Oswestry travelled to Sir John Talbot’s School, Whitchurch to compete against their cross-trust rivals in a variety of sports; including netball, football, rugby, hockey and cross-country. It was an exciting, fun and competitive day for the sporting youngsters, with several close-fought games being played. 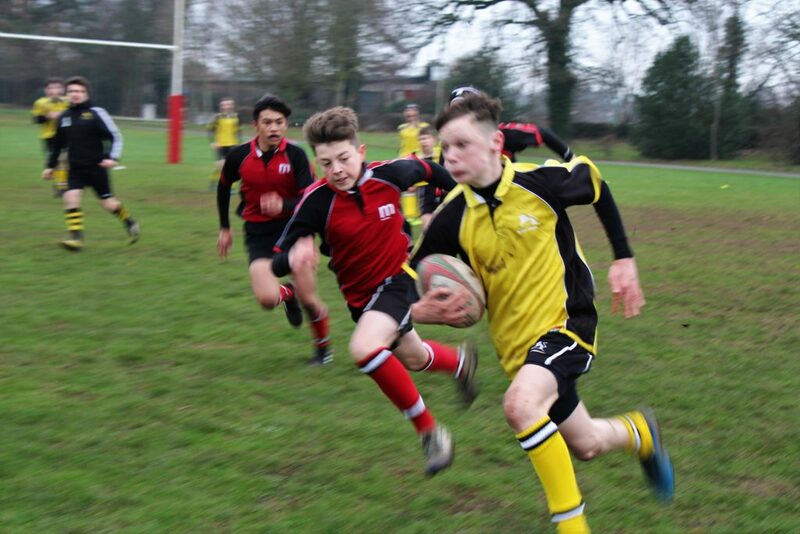 The lead changed hands several times, with the Marches School eventually coming out on top by a score of 24-21. The quality of sport was superb and sportsmanship was at a level that both schools could be proud of. Sarah Newey, organiser and PE Teacher at Sir John Talbot’s School commented: “It was a fantastic day and one that we were looking forward to for a long time. The sporting fixtures were excellent and we would like to thank the Marches School for coming over to take part in the incredible day of sport. We have a great working relationship with the Marches and those ties we have as a trust have continued to be strengthened”. Neal Martin, Head of PE at the Marches School, added: “We are delighted to have won the first ever Marches Academy Trust Varsity Tournament, but credit must go to every student who participated and made the tournament a success. We are already looking forward to the 2019 Varsity Tournament”. @ 2018 - Sir John Talbot's School. All rights reserved.